The Royal Domain of Versailles is a very unique world heritage site. It consists of the amazing Château de Versailles of the Sun King, pure example of French classical architecture of the seventeenth century, but also the two lovely Trianon Palaces, the Hamlet of the Queen Marie-Antoinette, and the lavish parks and gardens designed by Le Nôtre. 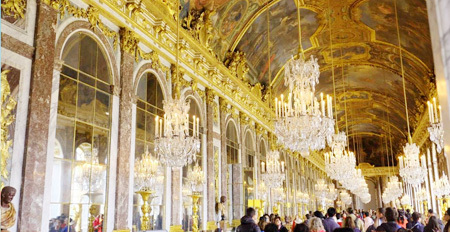 • How to visit Versailles ? Choosing a full day tour you will enjoy the splendor and the poetry of the Château de Versailles and of all the Domain’s remarkable sites. 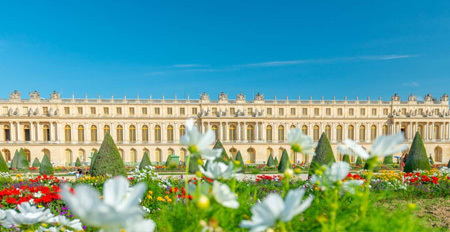 A half-day tour will be perfect to visit the iconic rooms of the Château de Versailles and its gardens! 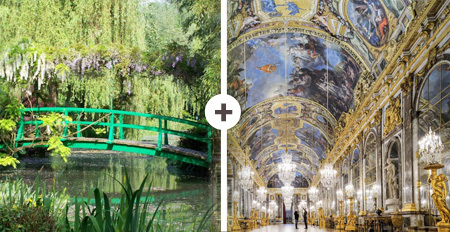 You can also combine a visit to Versailles and Giverny in a day.